The Green McAdoo Cultural Organization will be hosting its first “Jazz on the Hill” concert series on Saturday, June 2nd, 2018. The group performing will be Jaystorm Project. The event is open to the public, bring your families, blankets, lawn chairs, etc. Performance times will be 6:00 – 9:00 p.m. Free event but vendors will be available for food and drink purchases. 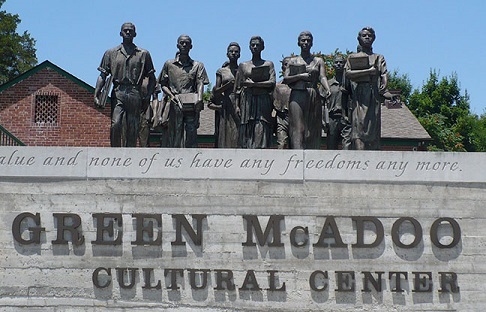 The event will be held outside of the Green McAdoo Cultural Center, 101 School Street, Clinton, TN. For additional information, please contact Eugene Gallaher, President, GMCO, 865-394-1194.